Phil Hilal, come on down. 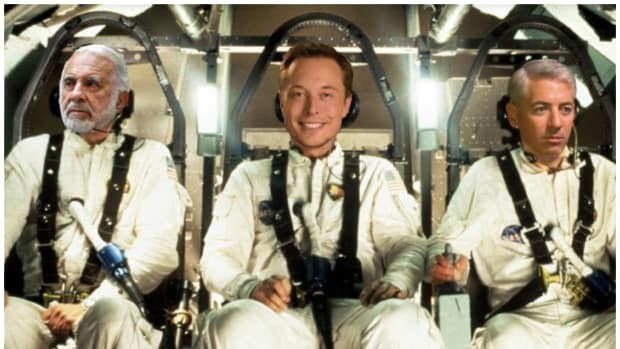 Long before he was one of the top 20 hedge fund managers of all time, back when Pershing Square Capital Management was little more than a twinkle in his eye, Bill Ackman had found the perfect man to serve as his analyst at the new fund. The only problem was Phil Hilal hadn’t realized that he was the apple of Bill Ackman’s eye, and had already taken another job. So Bill settled for Phil’s brother, Paul, and things have worked out pretty well for them. But Bill Ackman has never forgotten the one who got away, and is jumping at the opportunity to right a dozen-year-old wrong. Mr. Ackman said he’s committing the largest sum he’s ever invested with another hedge-fund manager, though he declined to say the amount…. 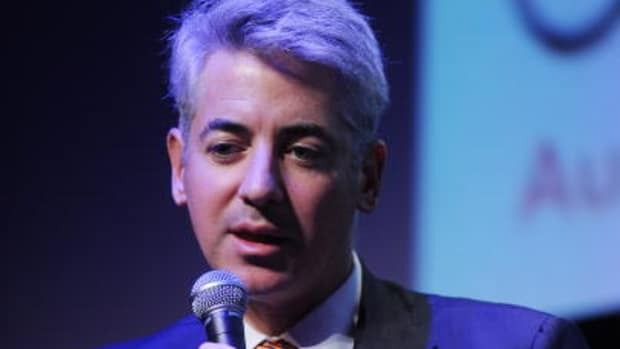 “He’s a phenomenal investor and I think he’s also disciplined and organized and an excellent people-person,” Mr. Ackman said of Philip Hilal, whom he asked to be his first analyst at Pershing Square. (He passed because he’d already signed up for another job.) “You need to be able to run a business as well as be a talented investor to make it in this industry, and he’s got both,” Mr. Ackman said.